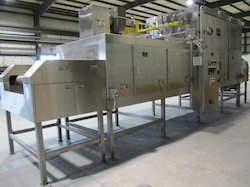 Our range of products include circulating dal dryer, food dryers and circulating grain dryer. Fit & Run operation. No foundation required. No civil work required. 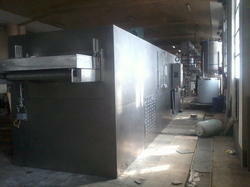 Our range of products include circulating dal dryer. 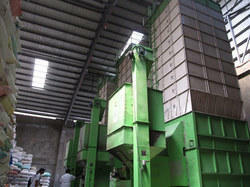 Looking for Food Dryers ?